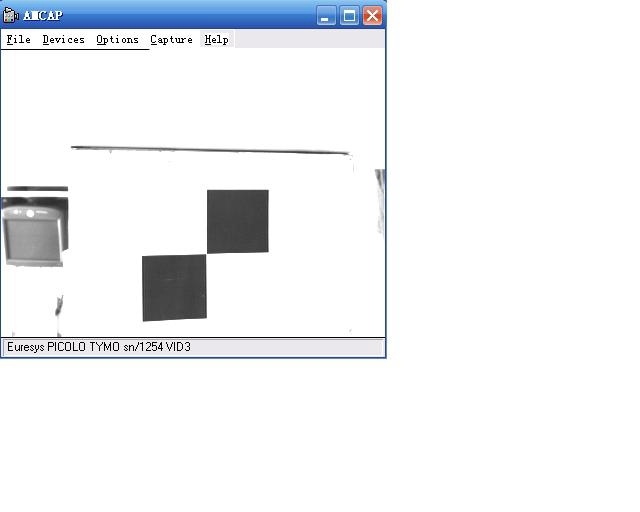 My camera Euresys PICOLO Tymo can get right image from AMCAP, which is in directxsdk. 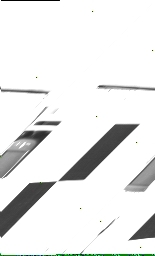 but get a distort image in RoboReal. I woner how could i handle it. Do you know what format you are using from the camera? Is it Y800, RGB24, etc.? You can see the format by going into Options button->Video Tab->Video Format button (which will popup a dialog) and see what comes under the format dropdown. Perhaps the format is a little different than expected which causes the image to be skewed. What are the dimensions of your image when correctly displayed? the Options button->Video Tab->Video Source button is also disabled.but anyway the image is right now.but I can't change the stream format and fps.